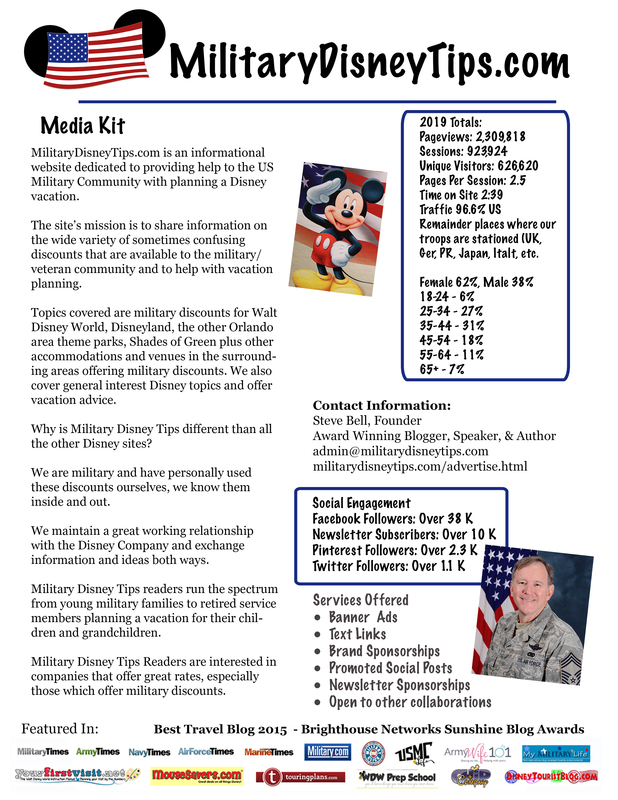 Long time Military Disney Tips readers know that I’m a huge fan of the Your First Visit website, The premiere website for first time visitors to Walt Disney World! It is a perfect compliment to my site. There are so many great Disney sites on the internet and each has it’s focus. I spend my time delving into tracking down military discount info and the latest happenings at Shades of Green. Dave at Your First Visit spends his time analyzing and making recommendations about Disney World from the first timers perspective. Dave just recently wrote a review about his stay at the very new Family Suites at Disney’s Art of Animation Resort. I recommend that you pop on over to read it if you think that a Disney family suite for 6 might be in your future, or if you might like to stay in the 4-person rooms which will open there in September. Dave rates the Disney resorts based first on kid appeal, and then on convenience. “Many parents will find the room theming well over the top, but these rooms are far and away not only the most fully themed rooms on the property, but also the most “Disney” themed. “Disney’s Art of Animation Resort has the best food court of any hotel on property. You should know that Dave is very through, this is a three part review covering everything mentioned above, the cons as well as the pros, and it has extensive pictures and floor plans. I recommend you check this review out if you are thinking of using the Armed Forces Salute resort discounts to stay at the Art of Animation Resort, or if you just want to check out the great pictures that Dave has in the post.